Through continued development with architects and designers, we offer our Crystal All Glass Revolving Doors in a choice of design styles. 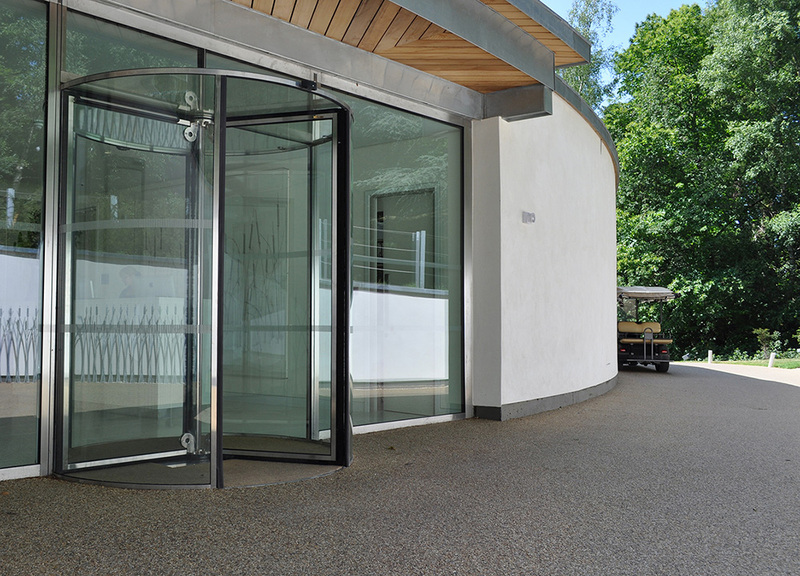 Our revolving doors can either be constructed almost entirely from glass with only stainless steel patch fixings to secure the glass panels together. Alternatively, with a thin edging frame, offered in choices of polished or brushed stainless steel, brass or bronze finishes or PPC to match any RAL colour. 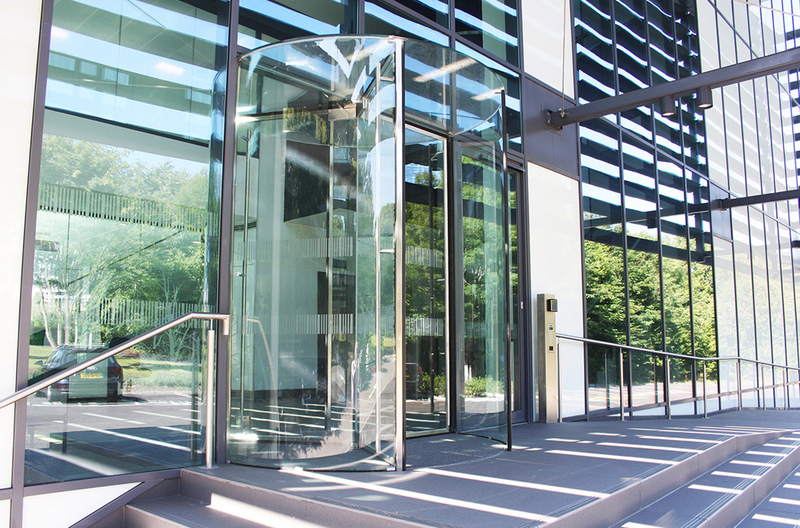 Furthermore, our Crystal All Glass Revolving Doors are available in sizes of one millimeter increments, in both width and height, at no additional cost. 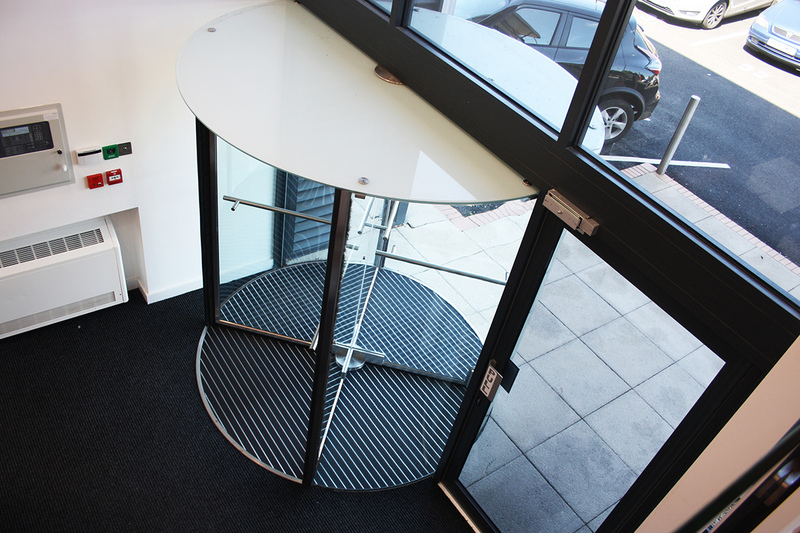 Our revolving doors are designed and manufactured specifically to fit the aperture of your building. 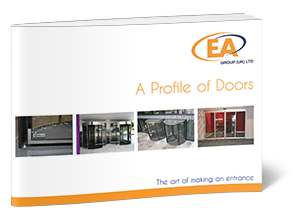 We are proud that the EA All Glass Manual Revolving Door is now manufactured in Great Britain. 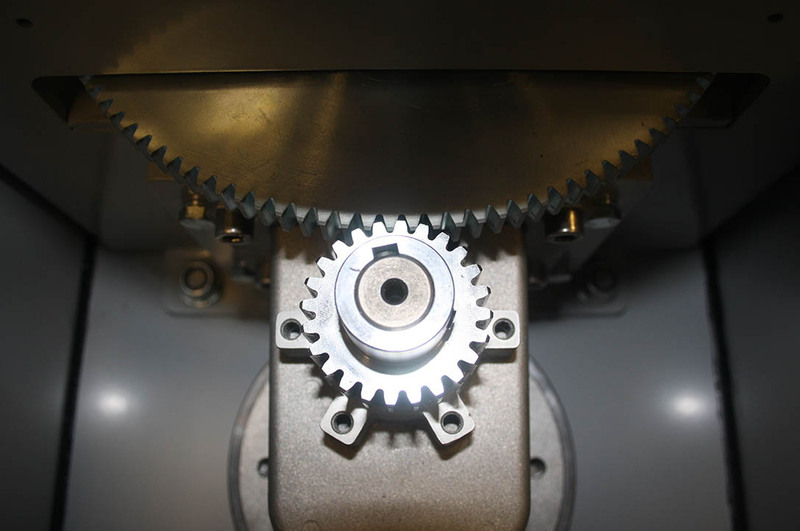 It enables us to have the quickest possible lead-times, most competitive pricing. Furthermore it reduces the carbon footprint of delivery from our UK production facility to your site. By offering these choices, we are able to meet the design aspirations of our clients, specific to the finest detailing and delivering exceptional results. 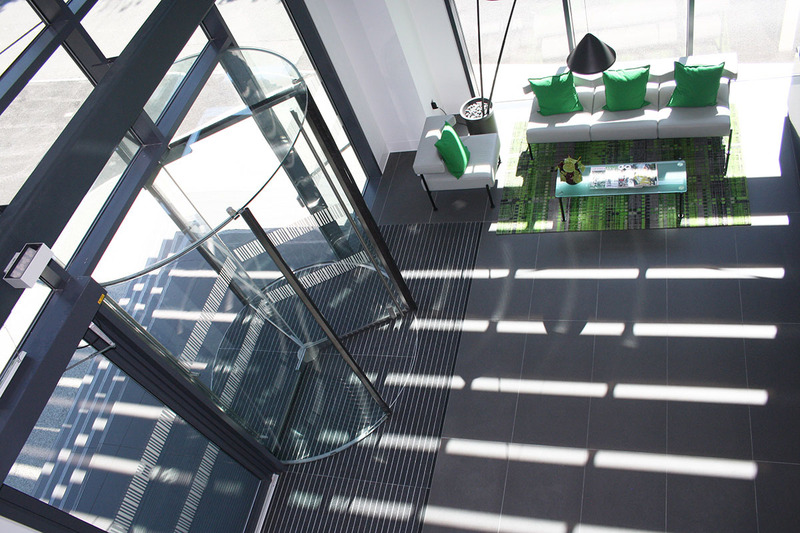 The elegant KA071 crystal all glass revolving door combines cutting edge research with quality materials. 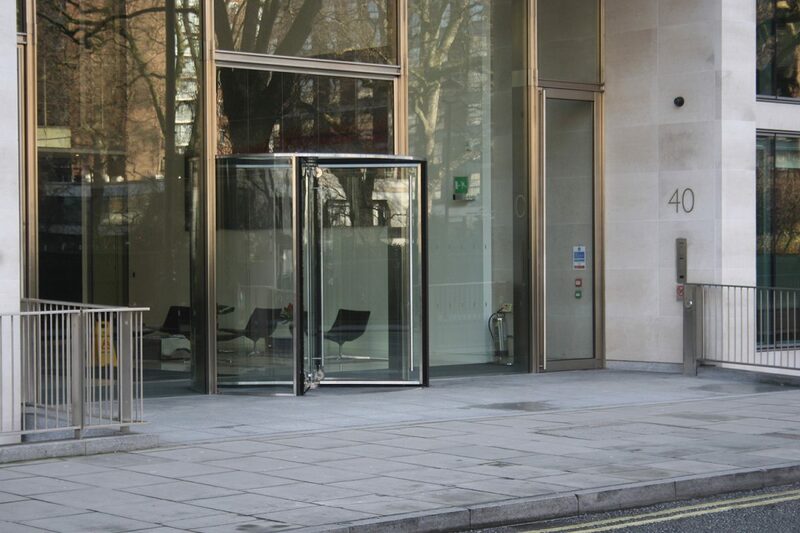 Therefore this revolving door enhances the style and appearance of the facade for any building. 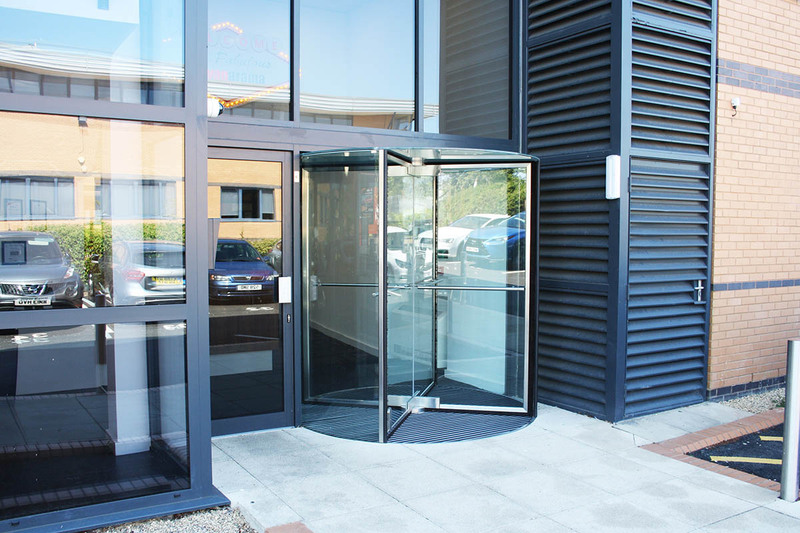 Moreover, this unique revolving door design boasts one of the most robust and serviceable unit available in the market. Combining reliability, transparency and style without compromise. 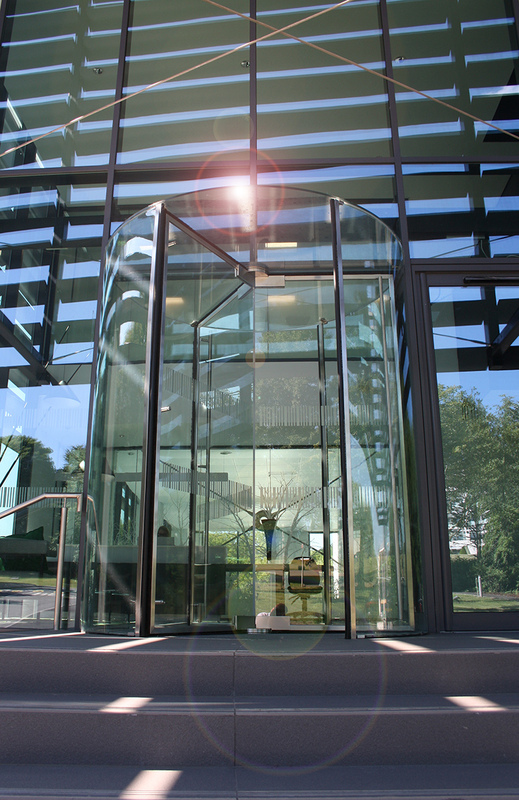 The KA071 crystal revolving door is made of a special safety glass, featuring a unique structure giving a superior appearance. 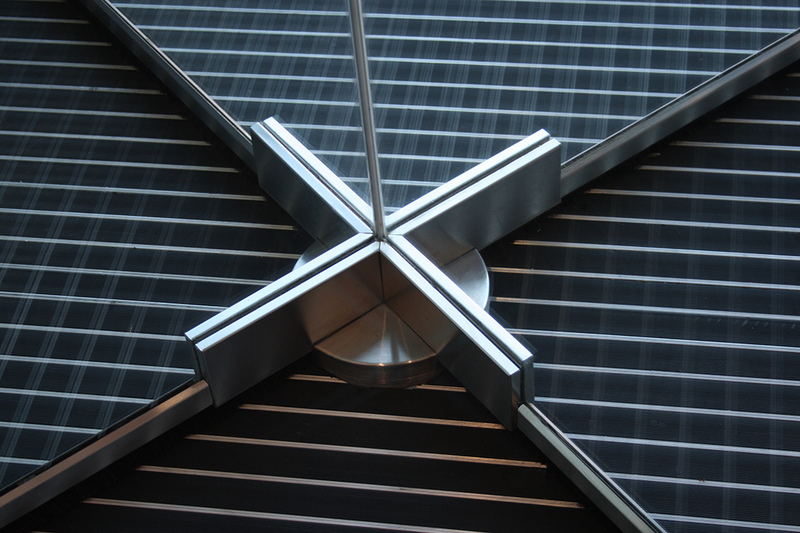 The KA071 crystal revolving door is designed without a central column, allowing clearer visibility to become a sparkling, elegant entrance within any building facade. The KA071 revolving door incorporates exceptional mechanical design with great aesthetics, increasing both safety and beauty of the door. Finally for manual revolving doors, we offer an optional multi-directional, robust, speed controller that will govern the speed that the door wings can be rotated. 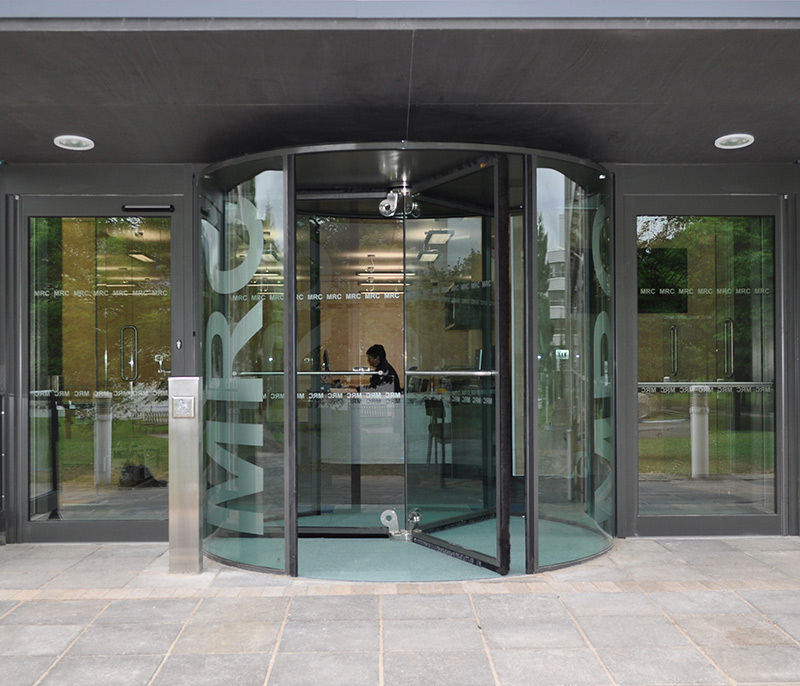 Contact us to learn more about the range and options of our crystal glass revolving doors or indeed any of our entrance solutions.